Setting your stream to public requires that you register with a third party called SHOUTcast with a benefit that your stream is listed on their directory. Please also note that setting your stream to public gives shoutcast.com the right to play occasional adverts over your stream as they have full control. To turn your stream to public you will need to first enable public broadcasting from your control panel. After you have set that, please restart your server for the change to take effect. The next step you need to create an auth hash. This is simply a registration with shoutcast.com – To do this please log in to the citrus3 control panel and click the ‘admin’ link on the left hand side. A new page will now appear for your server settings. Next click ‘Server Login’ in the top right corner and use ‘admin’ as the username and use the same password which you would use to log in to the Citrus3 control panel. 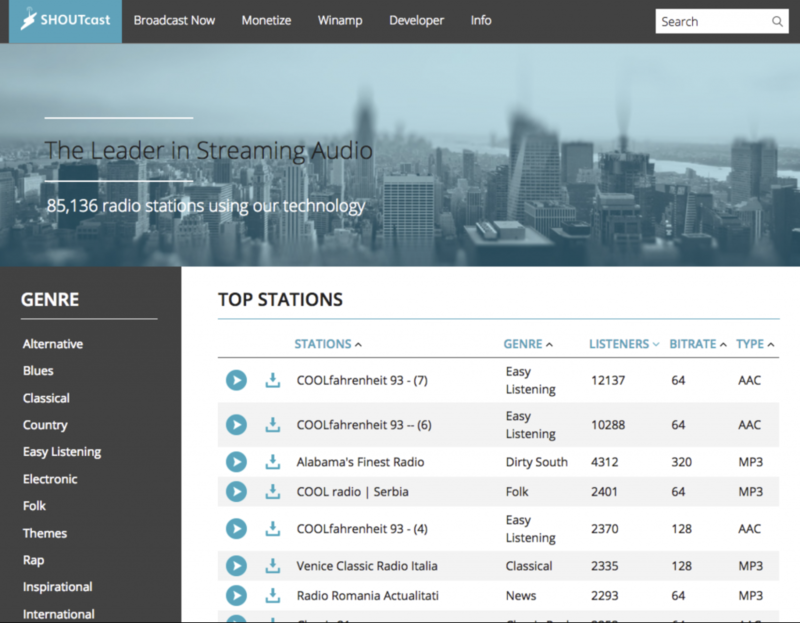 You will now be prompted to visit the shoutcast/radionomy website where you will need to register your existing stream to be listed in their directory by filling out your station details.